Don’t come here. You’ll hate it. There are mosquitoes the size of golf balls and bear attacks are frequent. The food is terrible and the people mean. 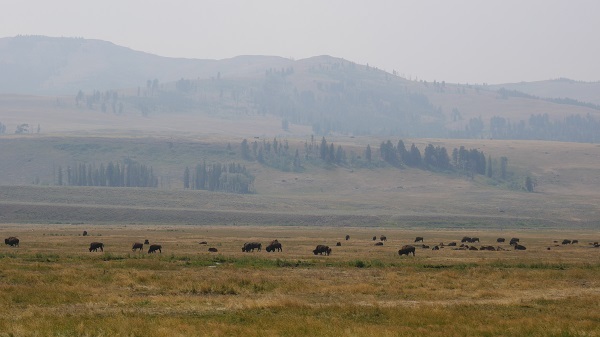 Smoke fills the air and Yellowstone is crowded. OK, only the last two statements are true. 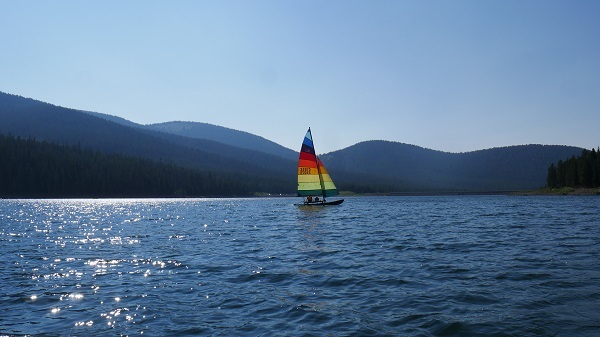 I suffered one mosquito bite, didn’t see a bear, had some excellent food and the people were gracious and kind throughout a recent two-week trip to Big Sky Country, during which I found myself discussing Anthony Bourdain on multiple occasions. Bourdain hosts the CNN show “Parts Unknown.” He travels the world eating, drinking and talking to people, usually from places not on most tourists’ radar. I fondly remember an episode he did about Montana, in particular his visit to the tough-as-nails folks in Butte. 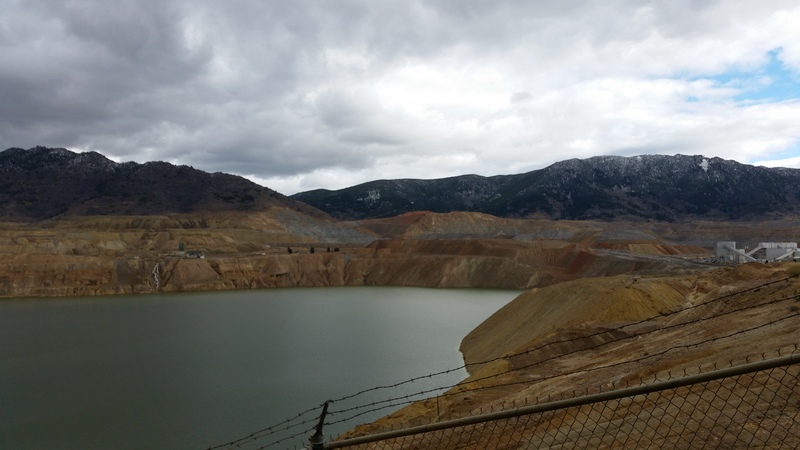 A town made famous by copper mining, Butte is home to the one of the most spectacular courthouses I’ve visited as well as the Berkeley Pit, a former open pit copper mine that is now one of the largest Superfund sites. When the mine was still operating and in need of workers, boosters for blue-collar and union-friendly Butte marketed it as Butte, America, not mentioning its location in the southern part of anti-union Montana. My first conversation about Bourdain took place shortly after I arrived while on the way to what a friend claims is the second-oldest surviving tavern and steakhouse in the state, located outside Bozeman. My friend scoffed when I mentioned that I liked the Montana episode. 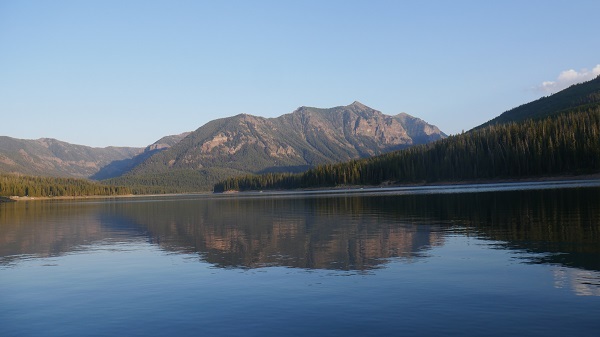 She said the show misrepresented the debate over public access to waterways in her home state by letting a featured wealthy landowner – who is not a native Montanan – have his say while not clarifying that the public has the legal right to waterways, similar to how Californians can access our cherished beaches. We discussed concerns that increased use of the land by locals and the skyrocketing number of visitors stresses the ecological balance, a situation made worse by the small minority that litter and trespass on private land. That was the first of many times that I thought of an adage oft muttered by a Courthouse News editor that people can love a place to death. 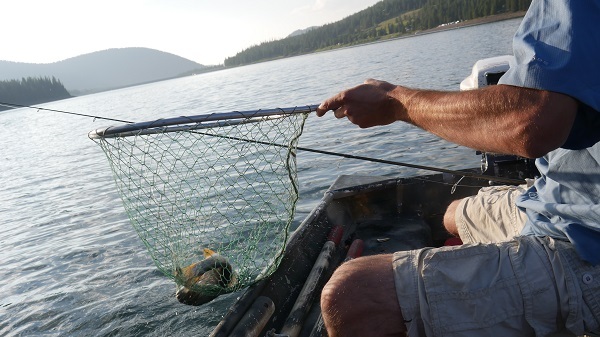 My friend’s boyfriend, a lifelong Montanan, avid fisherman and all-around nature lover, indicated he would vote to revise Montana’s liberal take laws for fish and wildlife. When I said perhaps they should reduce take amounts for people from out of state, or issue fewer licenses to them altogether, he didn’t seem to think that was the best idea. But my friend felt that limiting access to non-locals might be a good step to saving the very natural splendor that brings so many visitors to the area. And while the Big Sky states have not placed limits on the number of visitors to their national parks, that debate is underway. 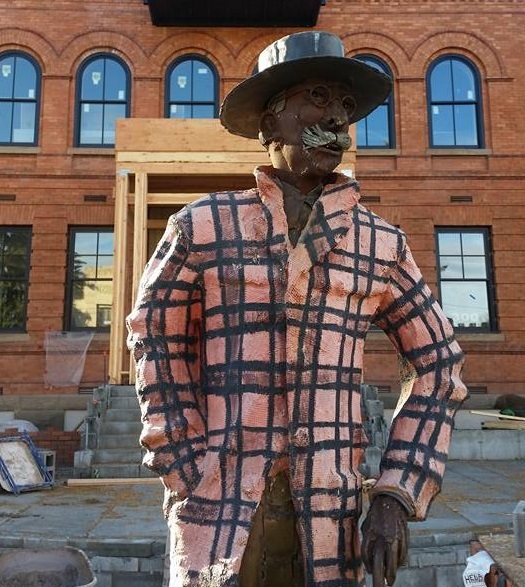 When I first visited Bozeman a little under a year ago my friend – recently returned from more than a decade in parts of the Pacific Northwest – was conflicted by how much her town had changed. 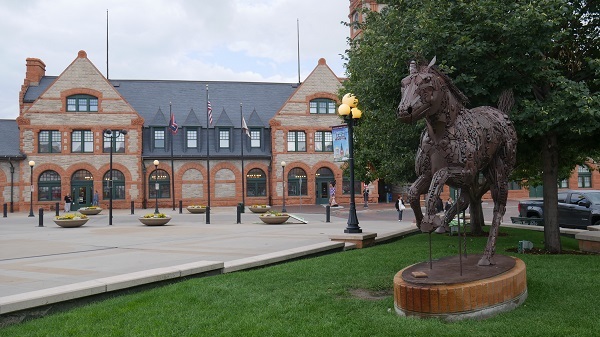 Bozeman has been experiencing a population and building boom in recent years. 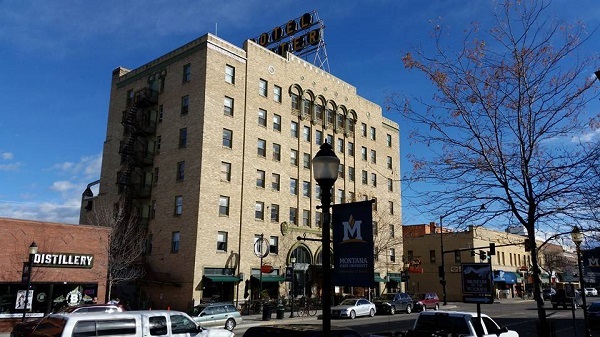 While some come from parts of Montana harder hit by a changing economic landscape, many come from other states, including a large and vocal contingent from California. It seems the people from my adopted state have been fleeing the sometimes suffocating urban sprawl for a place not yet overrun with housing developments, air pollution and other Californians. But we bring our urban values with us, and we have developed a reputation for trying to force them on the locals. Locals have long jokingly referred to backwoods Montana as Montucky. There is even a tasty beer bearing the name, the idea for which was born at a bar in Bozeman but which is now brewed, strangely, in Wisconsin. But that story is for another time. When I took the saying a step further and referred to Bozeman as Bozetucky, my friend cut me off. I had to point out that I was eating a turkey hash bowl with poached eggs and delicious local vegetables and my coffee had almond milk in it, probably none of which would have been on offer in old Bozetucky. The new Bozeman wasn’t all bad, we agreed. Our discussion once again turned to managing the change. While the annual wildfires – the smoke from which burned the nostrils and occasionally felt suffocating – brutal winters and remote location has helped keep the population in check, many locals fear the gig is up. More than once, my friend claimed, when Bourdain has visited a relatively unknown restaurant, bar or town to highlight what makes the place special, hordes came in search of that unique experience and it becomes less special the more people visit. She called it the “kiss of death” factor. While at a fine-dining restaurant on the final night of my trip, in Butte of all places, I said to a new reporter that I loved writing these travel stories but I feared I too was contributing in a small way to the destruction of what made the places special, and that while I’d love Bourdain’s job – and his travel budget – I would feel guilty. 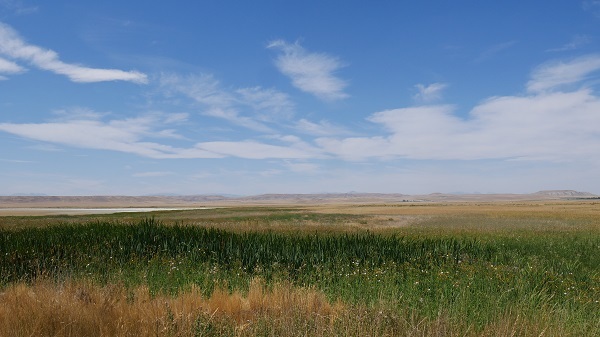 For the moment Bozeman, full of housing developments that were fields just a few years ago and more under-construction roads than almost any other place I’ve visited, still retains its rural soul. On the morning after our trip to the tavern and steakhouse we went to a spot my friend called the “town lake.” My companions feared it would be overrun with people. While the parking lot was a bit crowded and we had to wait a few minutes to put our boat in water, all uneasiness subsided once on the lake. The fish were biting, the beer was cold and the scenery incredible. That evening we enjoyed grilled sausages in a large pavilion built a few years ago. Our only companion was a pint-sized chipmunk who seemed to be debating whether the chance of an encounter with another friend’s large and playful dog was worth the attempt to steal some food scraps. He decided against it, eventually scurrying away. The sun was setting as we drove back to down after dinner, past some fields still filled with cows, on a paved road that my friend said was gravel only a few years back. We capped off the night with a dip in the hot tub before polishing off a second round of sausages and heading to bed. It was awful. Bozeman is a pit. Stay away. 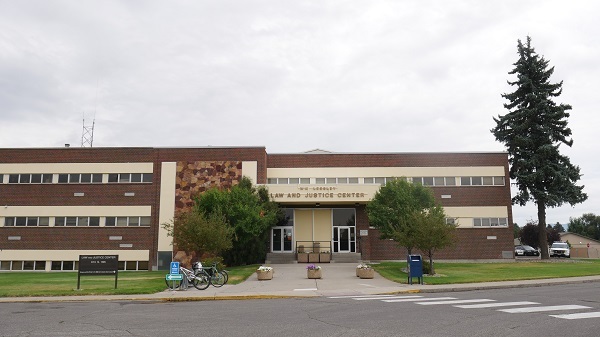 Courthouse News Service has provided daily coverage of the United States District Courts for Montana, Idaho and Wyoming for more than a decade and of Idaho state courts since 2008, which includes daily in-person coverage of the Ada County District Court. 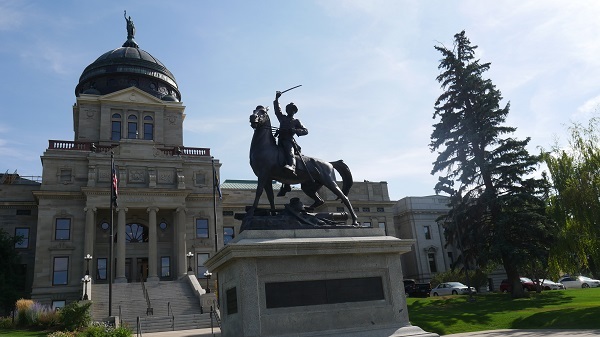 CNS began regular in-person coverage of Montana state courts in 2016, including in the counties of Yellowstone, Missoula and Lewis and Clark. 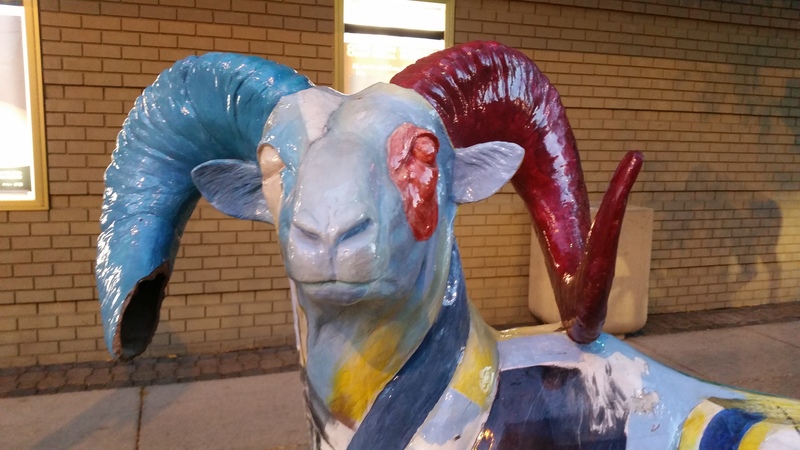 Courthouse News began regular in-person coverage of Wyoming state courts earlier this year, including in the counties of Laramie, Natrona, Campbell and Albany. Named After: Albert Gallatin, U.S. Secretary of the Treasurer from 1801-1814.